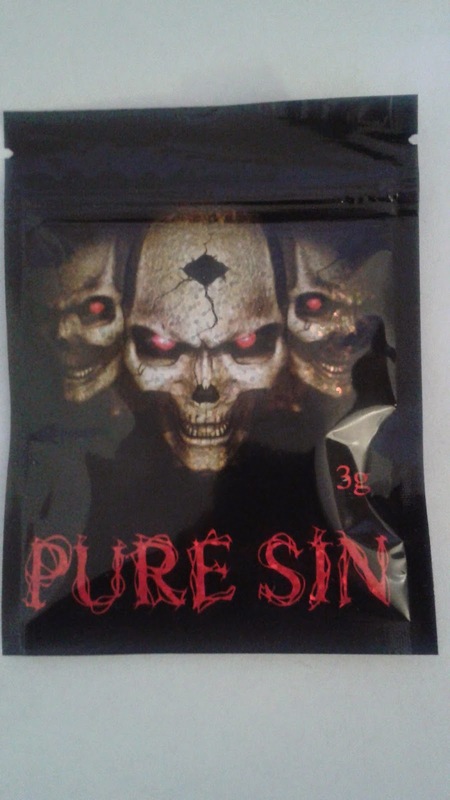 Pure sin herbal incense is one of the stronger and more aromatic blends on the market, this is definitely a strong and potent blend. The fragrance is nice and fruity, with a hint of mild spice, but the high is great. Its a heavy type of high, so its more of an inside job and definitely not for newcomers at all. The high goes on for a long time, at least an hour so you can get good value for money here. The base is nice and light, even a bit fragrant, a fluffy type of leaf, but a very good stoner and its certainly does the job. I fully recommend this blend, its strong, has a nice taste and gives you all the ticks you need for a great time. Fully recommended and i would not hesitate to buy again.